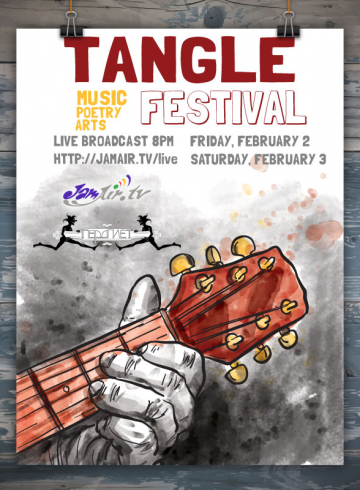 Tangle Arts and Music festival “Переплет” is a celebration of music, arts, and culture of multi-ethnic Russian speaking community living in the United States. This event is a showcase of our local and overseas talent in music, visual and performing arts. Stay tuned for additional information about the broadcast. Thanks to Gene Sakirski and his team for organizing this festival ! 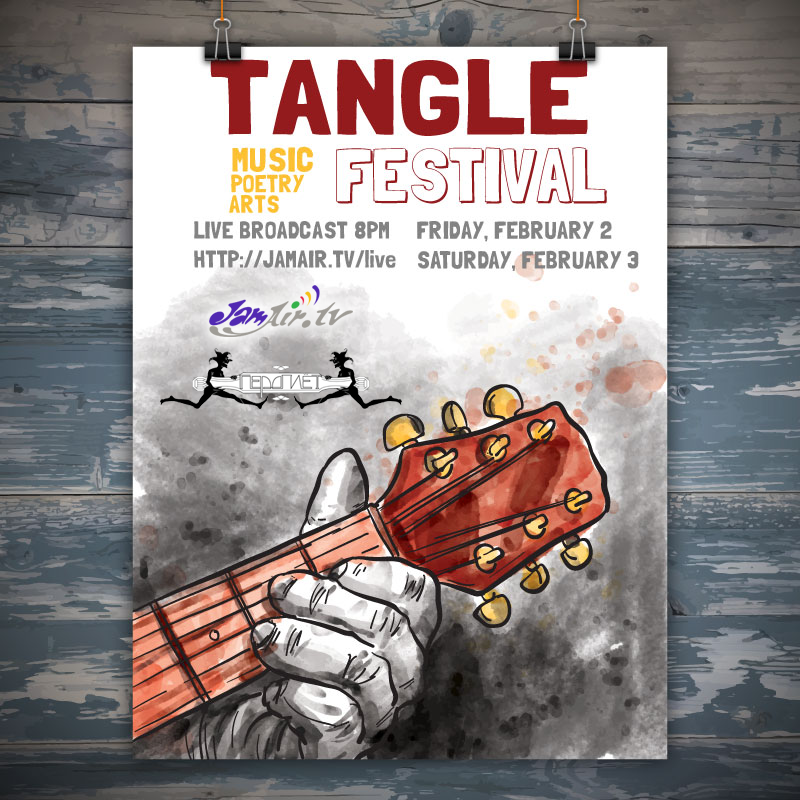 JamAir.tv (http://jamair.tv/live) will provide a live audio/video broadcast.